Holy cow, guys! 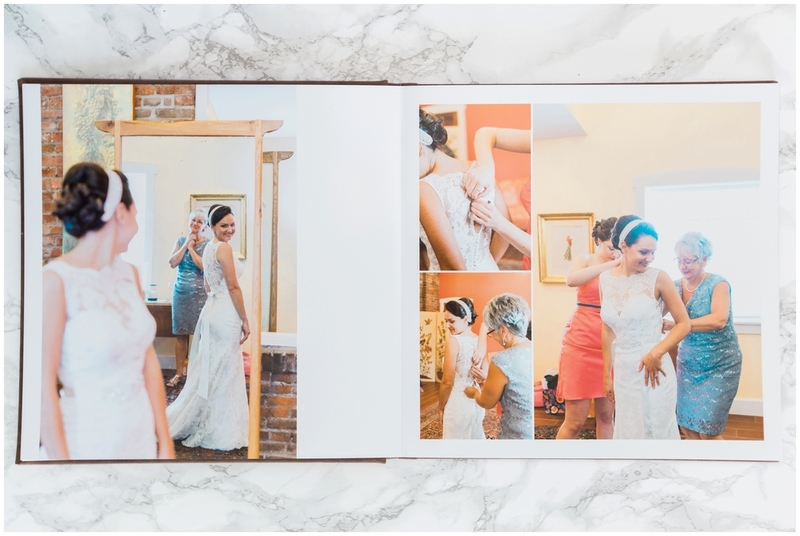 After almost 2 years of research, paper samples, fabric swatches and a few late nights filled with tears of frustration, I've finally found the perfect heirloom album for all my clients! 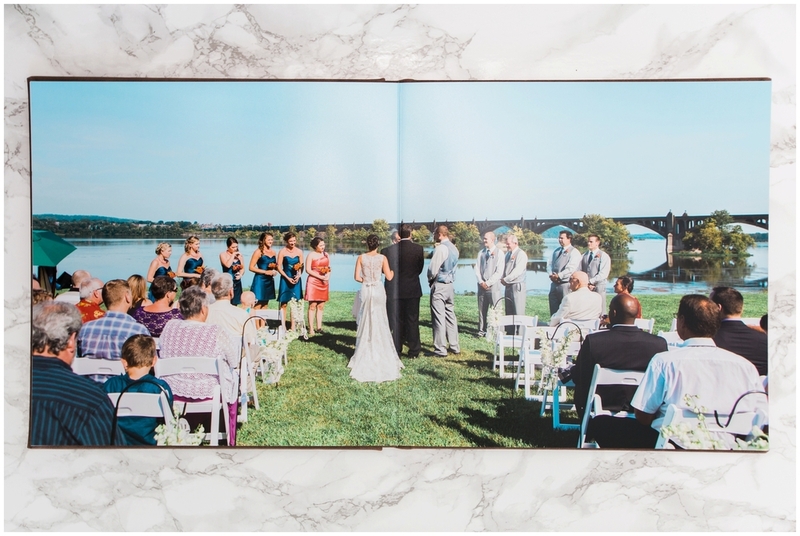 They are beautifully simple from start to finish: a one-piece wraparound cover design, photographic press papers and multiple cover options all included in the price. And here's my favorite part. They have a guaranteed life span of 100 years. 200 years if they are in dark storage! Every album comes with a beautiful, modern graphite box to help you achieve that archival 200 year landmark so that your family can enjoy them for generations. 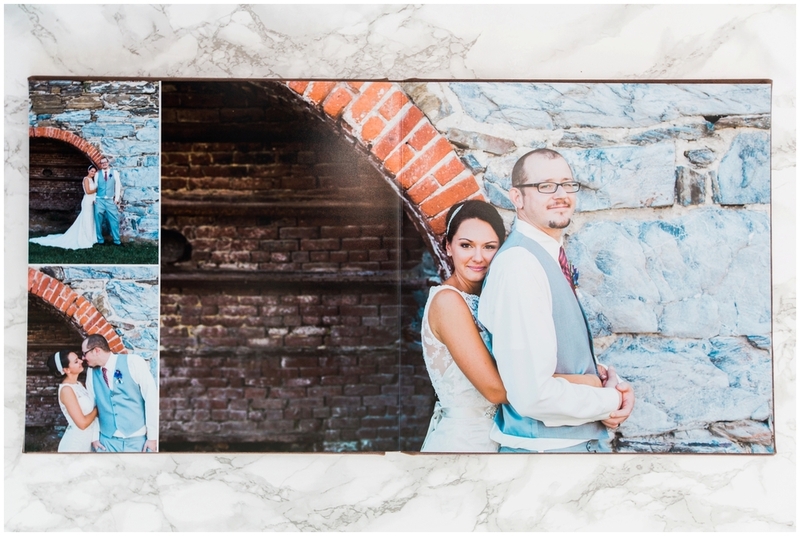 Albums are available in sizes 5x5 (for portrait sessions only), 8x8, 10x10 and 12x12. Now here's the fun part! From now until June 5th, 2016 I am offering a 10% discount to all past and current clients who purchase or preorder an album. Email me at info@emilygracephoto.com to set up a design appointment. Option 1: Fuji Crystal Archive Deep Matte paper is the premier matte paper used by professional photographers. 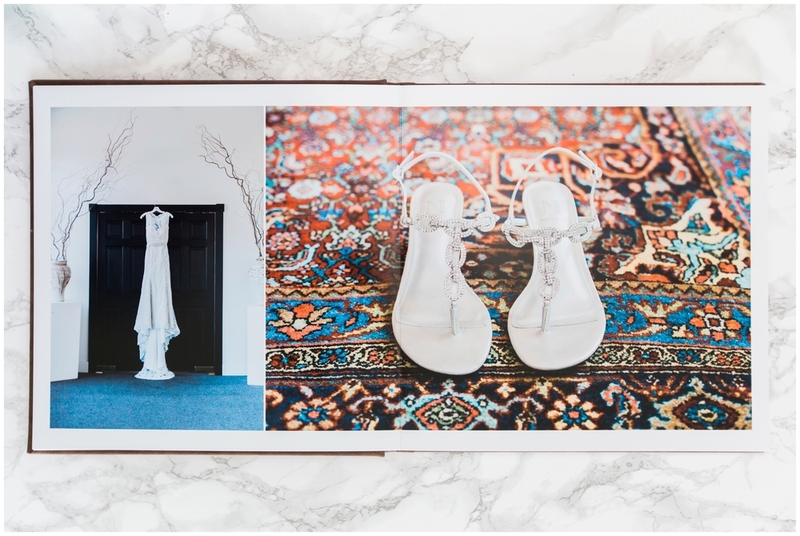 It's unique matte surface provides elegant color reproduction with subtlety and warmth. It provides rich color reproduction range with high color saturation, ideally suited for commercial use, wedding and portraiture. Option 2: Kodak Professional Endura Premier Paper is the most popular paper used by professional photographers. It's subtle gloss helps to maintain clean whites, rich blacks, and realistic skin tones. Pages will appear as brilliant as your digitals for generations to come. Standard leather covers are made of genuine Italian full grain leather. These moisture resistant leathers age beautifully with a rich patina. The soft leather gives any album a classic and timeless feel. The standard leather cover is the perfect way to display almost any type of session. The pearlescent leather covers are made of genuine Italian enhanced grain leather with a durable finish that is water and stain resistant. Coming in beautiful, soft pastels, they are the perfect album cover for newborns or a soft and romantic wedding album. Distressed leather covers are made of genuine Italian full grain leathers and feature unique variations with natural markings. 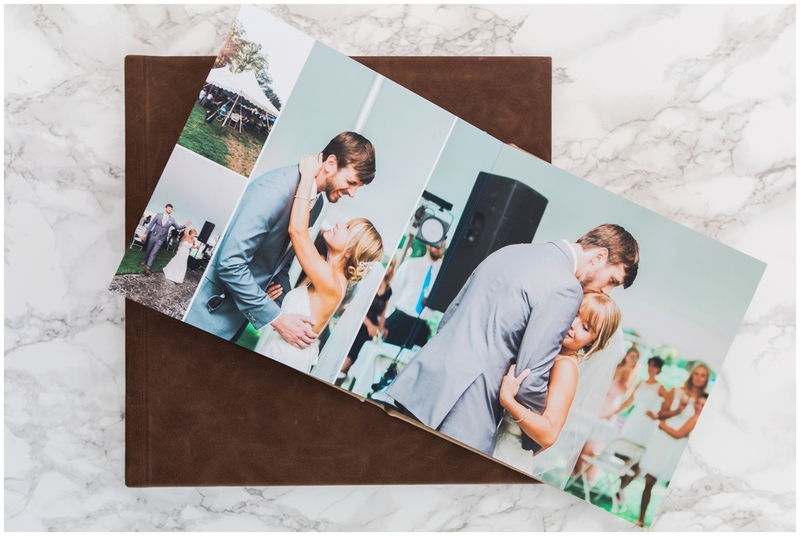 Made to show the natural wear and tear, distressed leather gives any album a classic and vintage feel...perfect to reflect those eclectic and rustic style weddings. Linen covers are made of a beautiful textile blend and feature an assortment of colors to highlight your imagery. 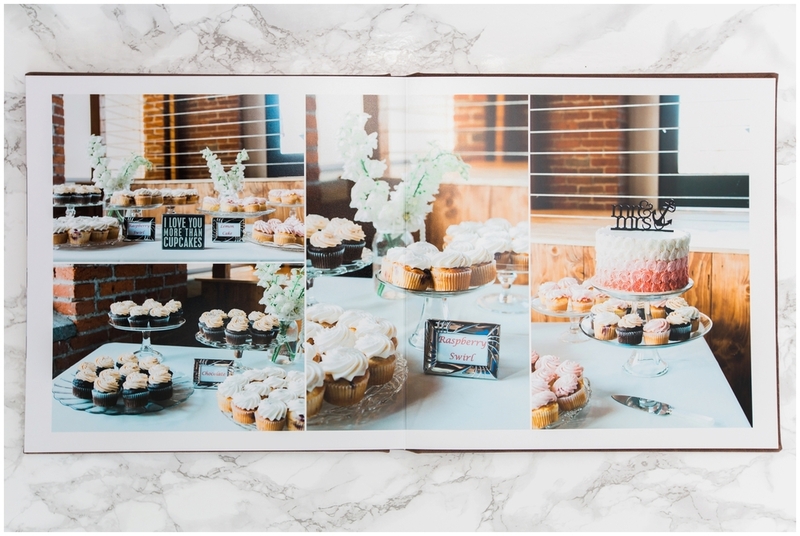 Coming in colors such as Summer Breeze and Lemon Zest, they are perfect to reflect those vibrant and fun wedding photos. Etched Leather: Create a beautiful and unique cover with an etched leather pattern, the perfect finishing touch to accent almost any occasion. Perfect for those clients with their finger on the pulse! Refreshing, original and non-traditional. Etched leathers are available for Standard, Distressed and Pearlescent leathers. Debossing: Choose a sentimental title and add a date to the front center of your cover with up to three lines of text. Choose between blind (no color as pictured above), black, copper, gold, matte gold, granite, silver or matte silver for your cover. Blind debossing is the only debossing option available for distressed leathers.